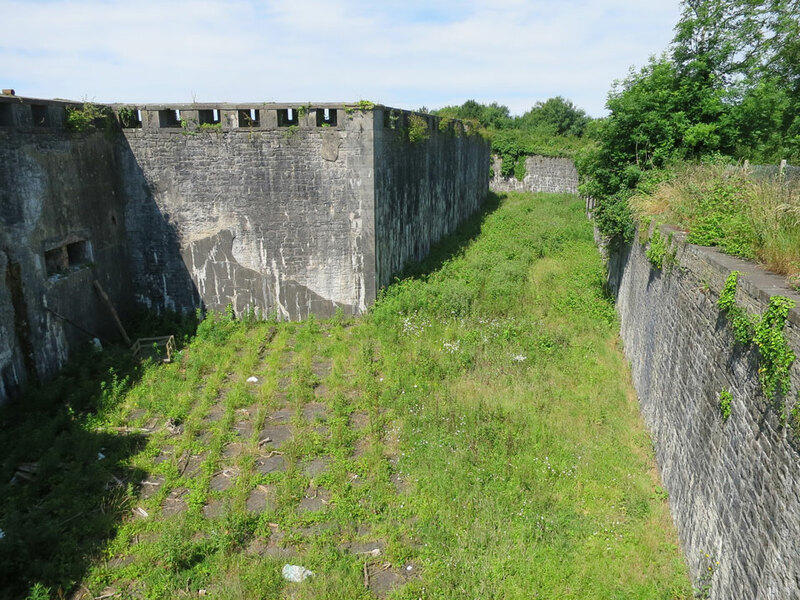 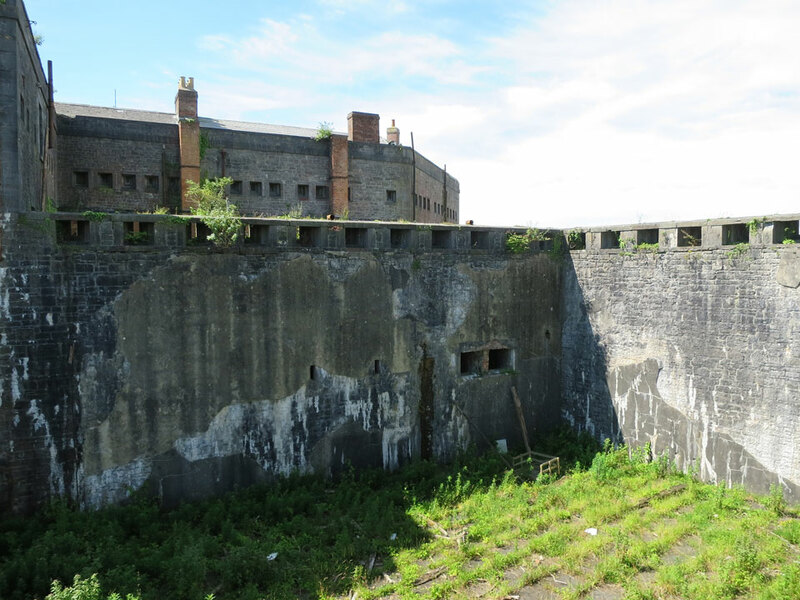 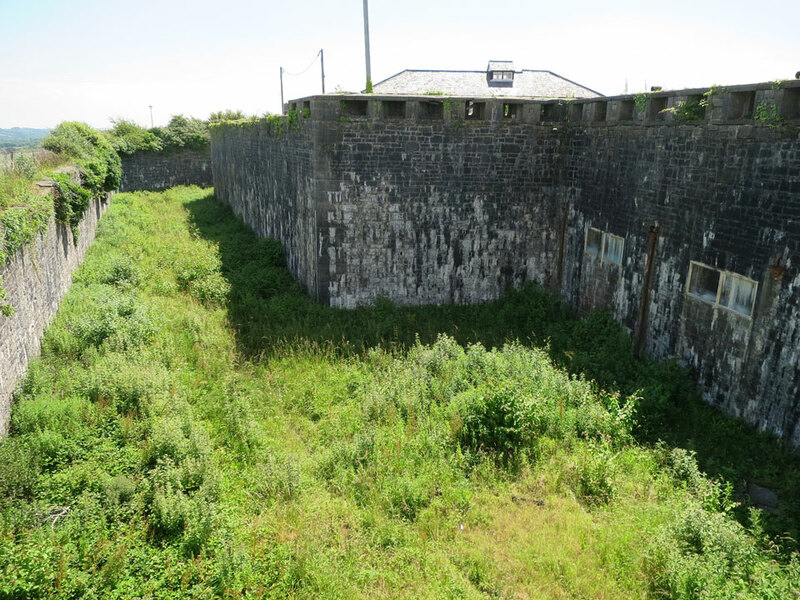 The Defensible Barracks at Pembroke Dock is a 20-sided stone fort on a hill overlooking the dockyard. 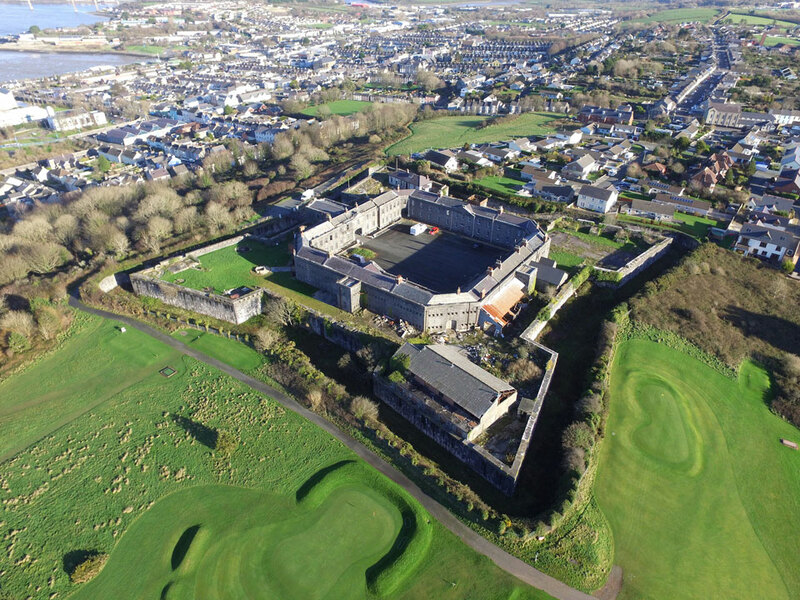 It has four two-storey barracks and a parade ground occupies the centre of the fort. 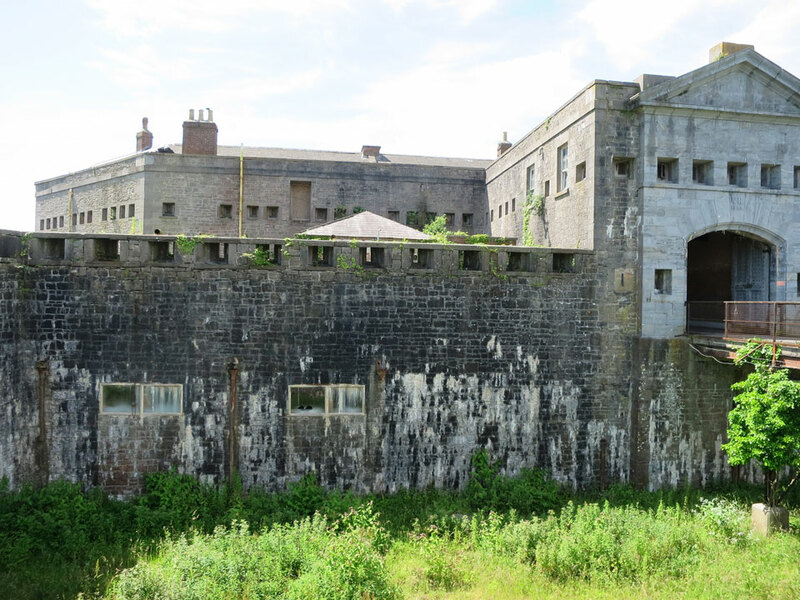 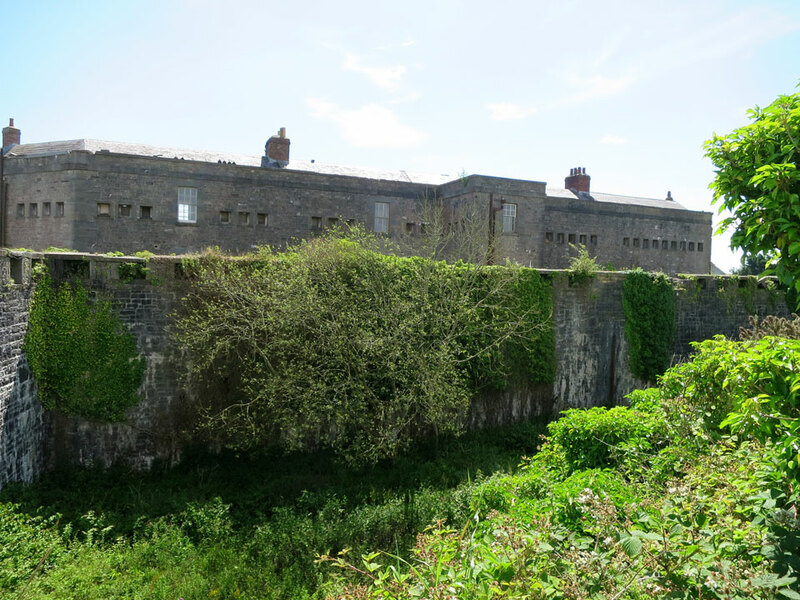 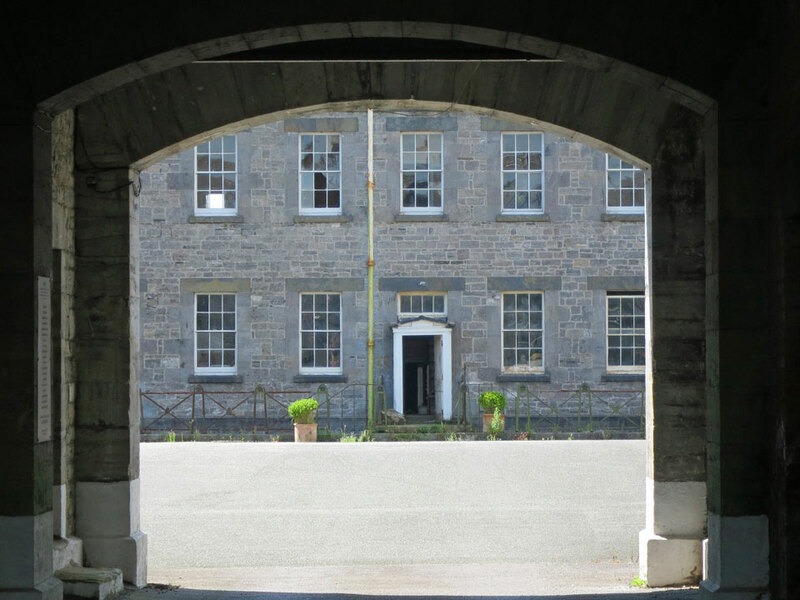 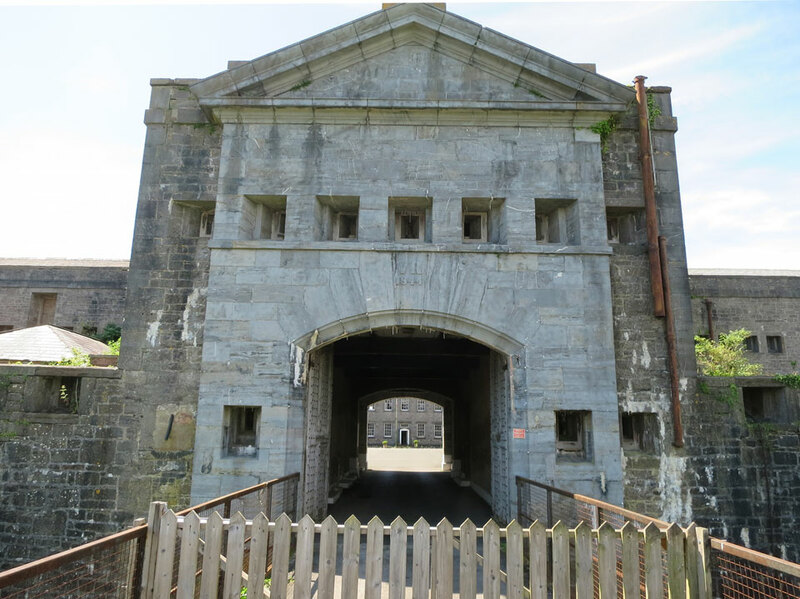 It was built in in 1841–46 to house the Royal Marines based in Pembroke Dockyard to protect the dockyard. 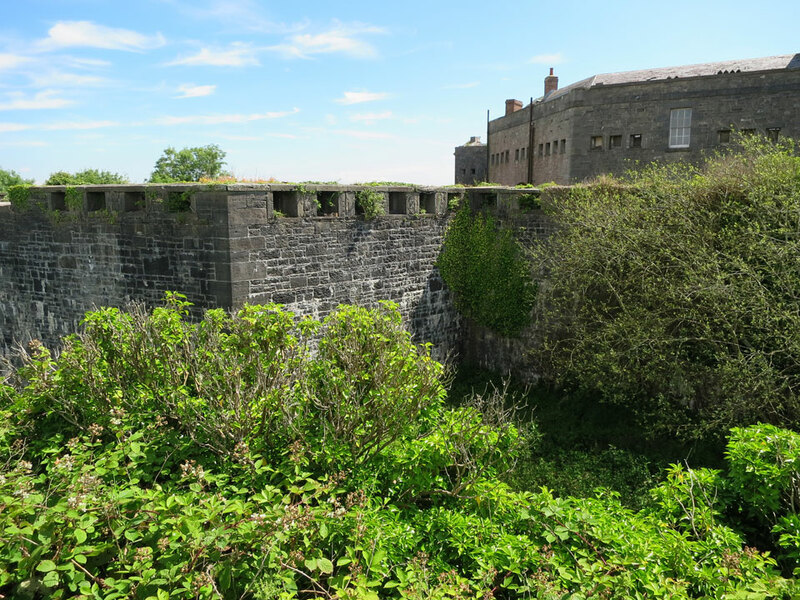 There is a fortified gatehouse in the middle of the north wall and the fort is surrounded by a dry moat 16 feet and 42 feet wide which was crossed by a wooden sliding drawbridge. 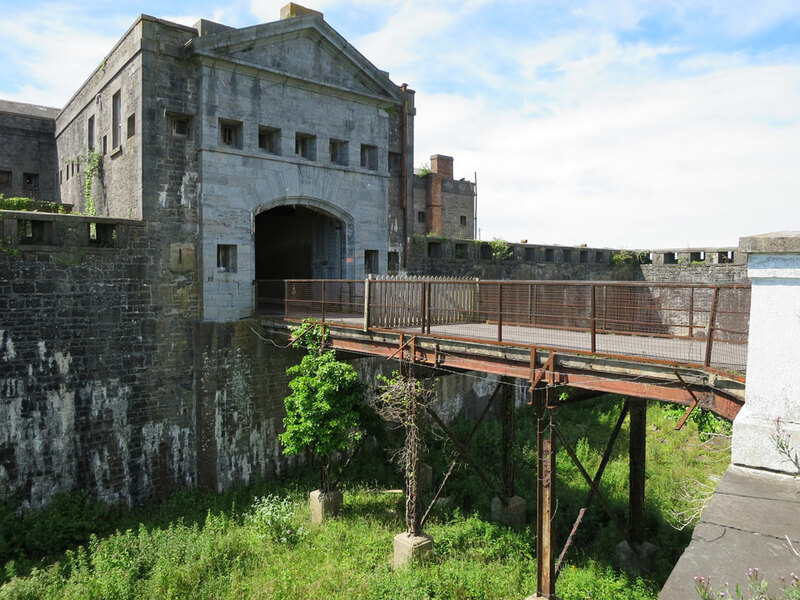 It is privately owned and is not open to the public.